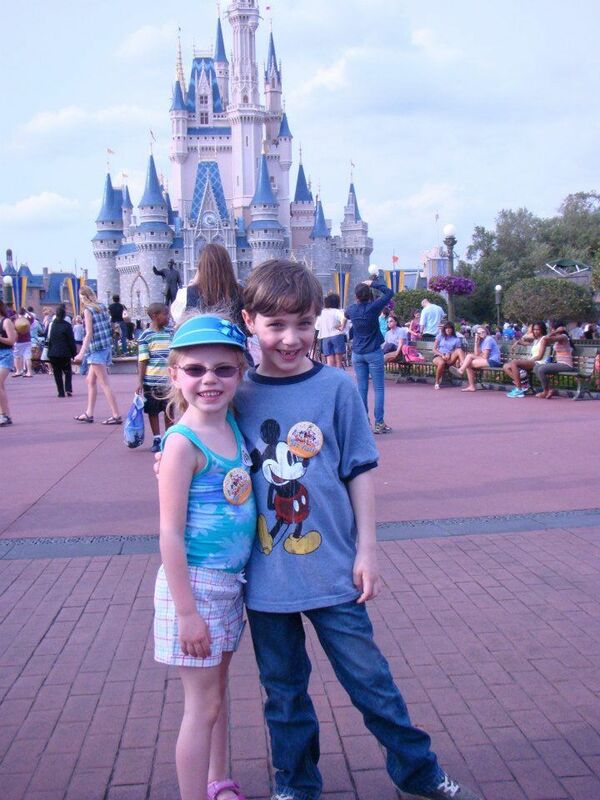 My family just got from our first Disney vacation. I can’t say enough about the employees and just how much they love their job. Whoever does their human resources is doing an outstanding job. In addition to just having nice people, I was amazed by a number of additional things at Disney as well. Related though to my day job, the Fastpass technology they use was really cool, especially when we were able to go to the front of a 130 minute wait for Space Mountain. Essentially, Fastpass allows park goers to skip ahead of everyone else in line. In order to qualify for Fastpass though you must check in ahead of time at the particular ride for which you would like to skip waiting in the line. You are then given a ticket with a 1 hour time slot in which you are suppose to return at, normally 2-8 hours in advance. I believe presumably this would provide a more stable stream of riders to the more popular rides. Are you looking for a way to make your employees more productive? 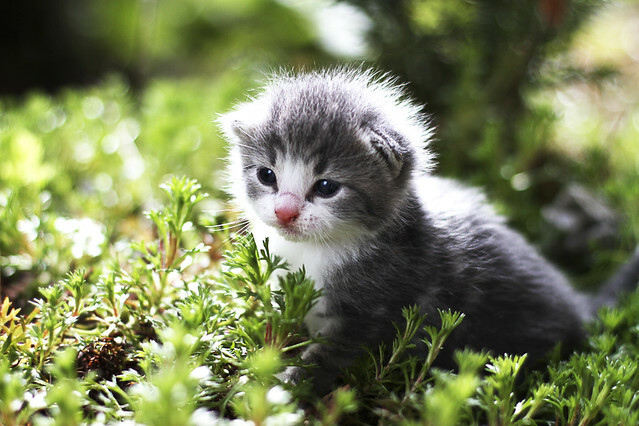 Have you ever thought about sharing some cute kitten pics around the office? While that idea may sound counter-productive, a recent study, the “Power of Kawaii” conducted by a Japanese research team at the Hiroshima University, found that looking at pictures of cute animals could increase concentration and productivity. This might be surprising for employers as well as those who are self-employed and trying to fight the urge to view something they feel would not be conducive to doing a good job. The idea is that you should ONLY work on things that are highly related to “getting the job done”. 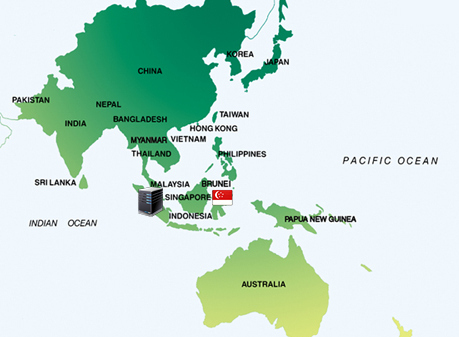 Worksnaps is excited to announce the launch of its service end point in Singapore to better serve the customers in Asia Pacific Region. We have seen great momentum in adoption of Worksnaps service in the Asia Pacific Region, especially in the Philippines, India and Vietnam. In order to allow those customers to have better connectivity and higher service reliability, we see a compelling reason to place a new service end point in the region. Singapore is known as a global tech center and for its advanced infrastructure, and it is why we choose to put our service end point there. Our engineers have worked hard to make the software architecture to be one that supports distributed services. With the enhanced architecture, we see ourselves better positioned to scale up and serve customers worldwide. We look forward to many more improvements in the future.